You are here only, to caress me fondly. You help me keep despair at bay. You are my sunshine, You help me unwind! 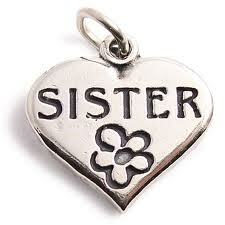 Sisters are the best friend - A friend in deed a friend in Need!